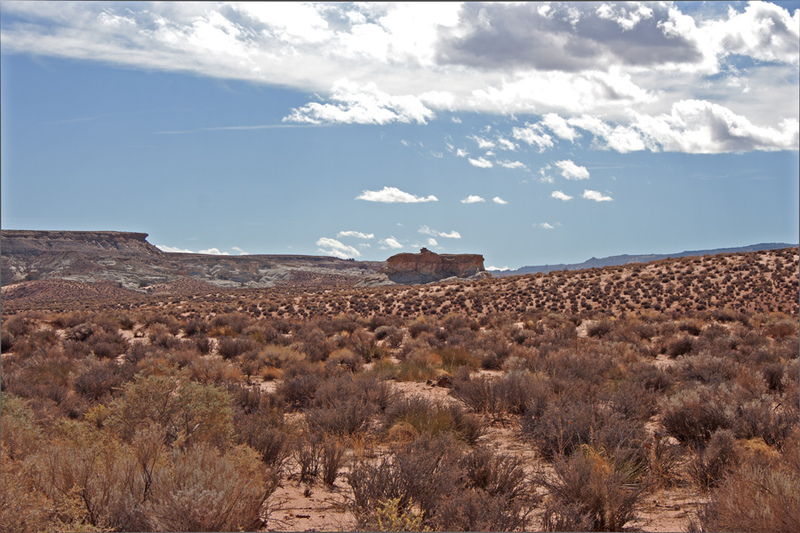 Enjoy beautiful views of Lake Powell and the Grand Staircase National Monument and backdoor access to great hiking and trail rides from this rare 1.1 acre lot bordered by state trust lands and a scenic canyon. Owner carry possibility at 5% interest with 10% down for five years. Situated at the end of a road, this lot guarantees peace and privacy as well as unrestricted views. Located in upscale South Big Water in an area zoned for 1.1 acre minimum lot size and minimum floor area of 2000 sq. 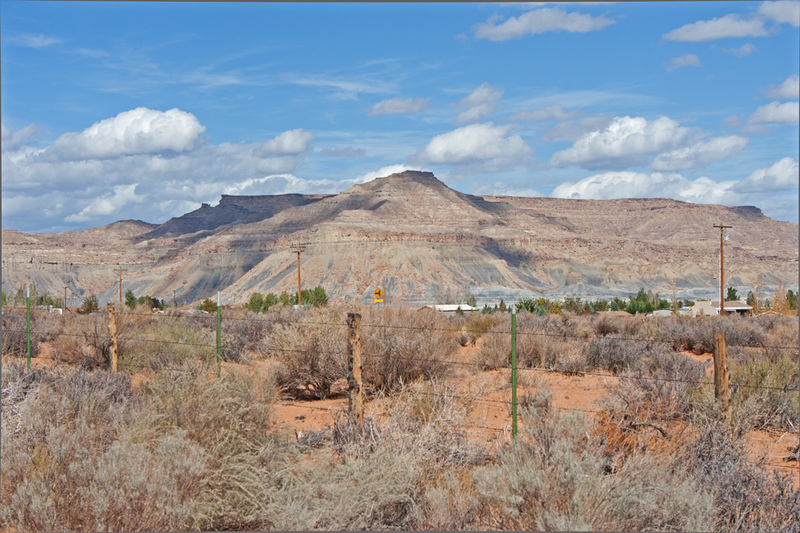 ft. Lake Powell is an easy 10 minute drive away and Page, AZ is a distance of only 15 miles. Located in the middle of the Grand Circle. 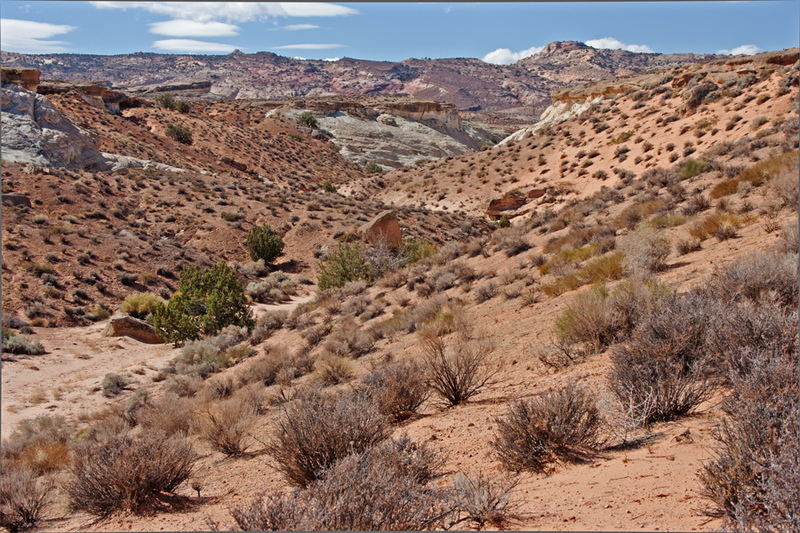 Zion, Bryce, North and South Rim of the Grand Canyon, Canyonlands, Navajo National Monument, Rainbow Bridge, Grand Staircase Escalante – all within the Grand Circle! 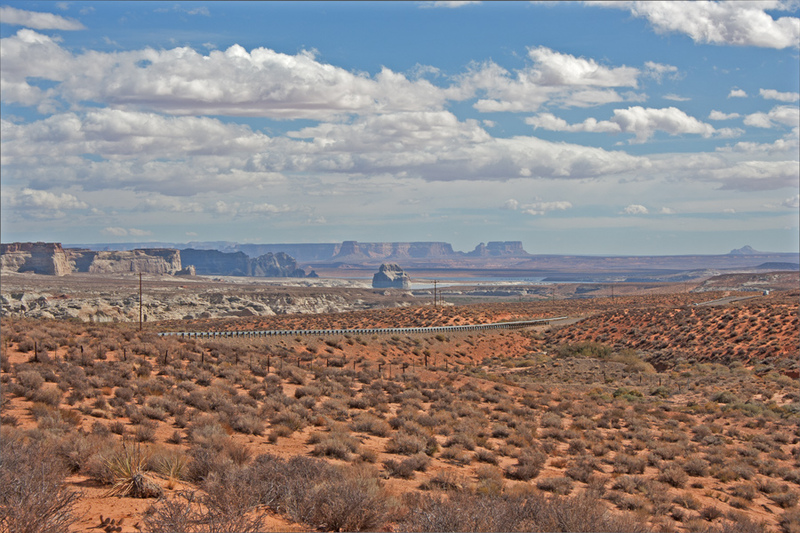 Come see what life at Lake Powell is all about. 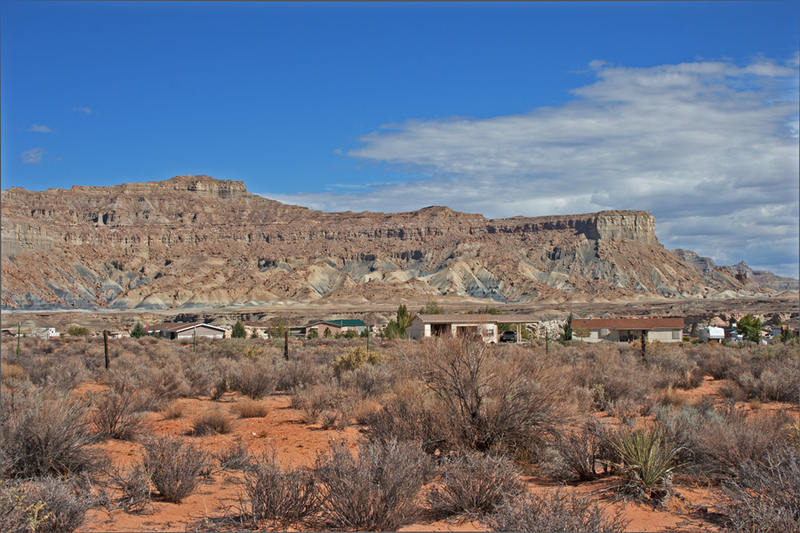 Seller financing terms are negotiable so make your offer on this premium view lot today! 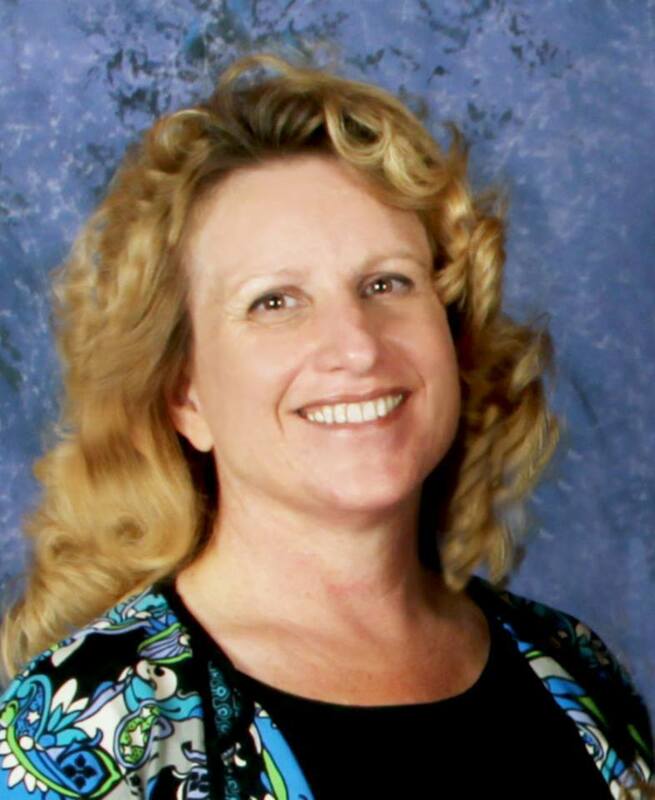 Heather Rankin is a Realtor specializing in the Lake Powell areas of Page, AZ, 86040 and Greenehaven, AZ as well as Big Water, UT, 84741 including new home sales at Indigo Ridge, Toroweap Townhomes in Page.